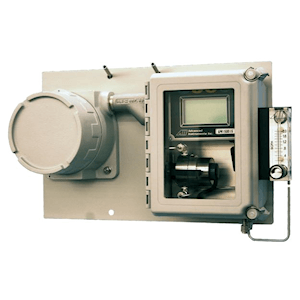 Analytical Industries’ GPR-35, GPR-2500 SN, and GPR-2800 IS/AIS-S are reliable oxygen deficiency monitors designed for measuring the oxygen concentration in rooms where there is a possibility for gas leaks to prevent asphyxiation or oxygen depletion and guarantee the safety of workers. 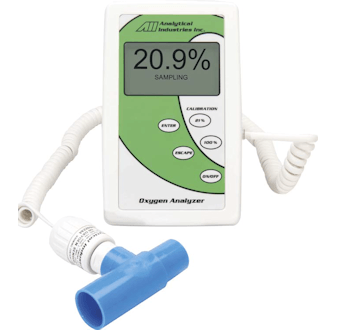 The Analytical Industries' experience in designing precise and reliable oxygen monitors equipped with proprietary oxygen sensors proven in thousands of personal oxygen alarms and diving equipment offer the highest level of protection to the staff that are dependent on these room oxygen monitors. 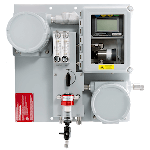 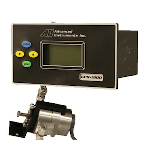 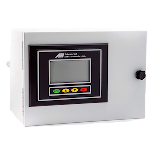 Analytical Industries’ oxygen analyzer series also includes oxygen deficiency monitors with remote sensor.